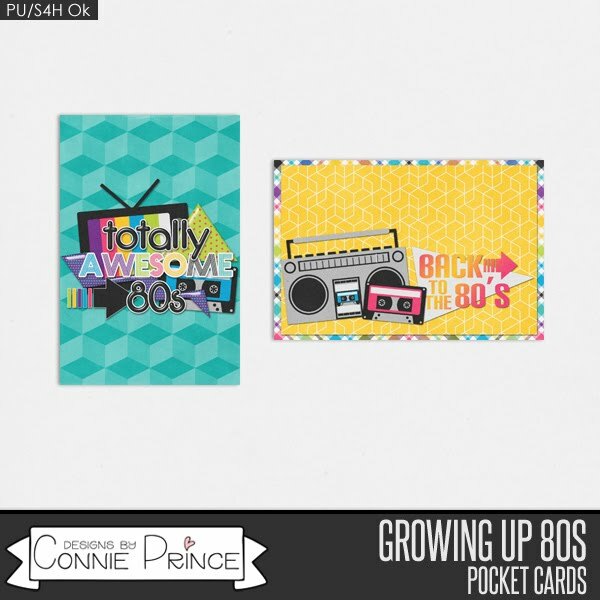 Connie Prince Digital Scrapbooking News: Win it Wednesday! Play our game plus a freebie! Win it Wednesday! Play our game plus a freebie! School is probably back in session where you are and fall is just around the corner! I am going to blink and it will be Halloween! Let's play our weekly game. 1. 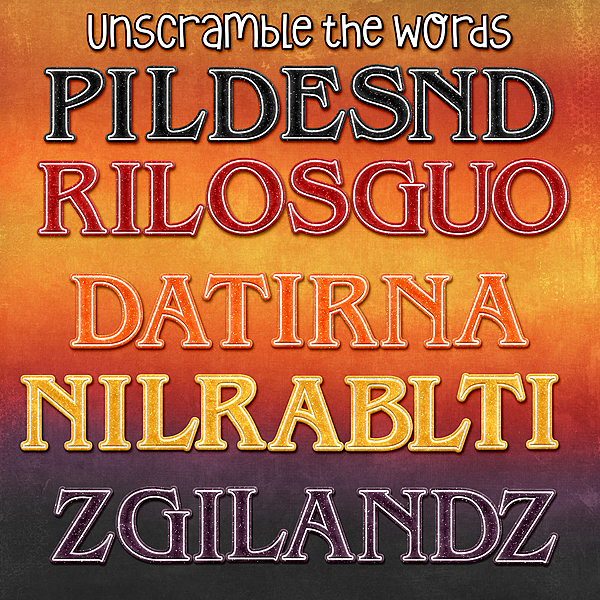 Unscramble the words. I used Connie's Buffet Collection, Sunset, as my inspiration. Today is the last day to grab Sunset at 50% off! And today is also the last day to save on Connie's #2018 September!